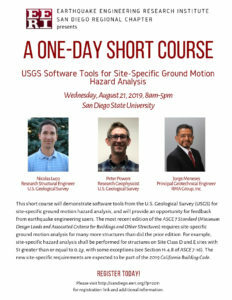 The second of this colloquium series, honoring Professor T. Leslie Youd, will focus on seismic lateral displacements and will take place at San Diego State University on Thursday & Friday, August 22-23 from 8AM to 5PM. The topics that will be presented on during the colloquium are oriented towards geotechnical engineers, structural engineers, engineering geologists, architects, civil engineers, researchers, and students. Speakers, consisting of geotechnical and structural engineers, set to present at this colloquium include Prof. T. Leslie Youd, Dr. Bob Pyke, Prof. Jonathan Bray, Prof. Masanori Hamada, and other engineers and professors from the United States, Japan, and Chile. Registration includes breakfast, lunch, and refreshments during the breaks. Click here for information on each speaker and their presentations. Click here to register for the colloquium. For sponsorship opportunities, please contact Dr. Jorge Meneses at jmenesesl@gmail.com. 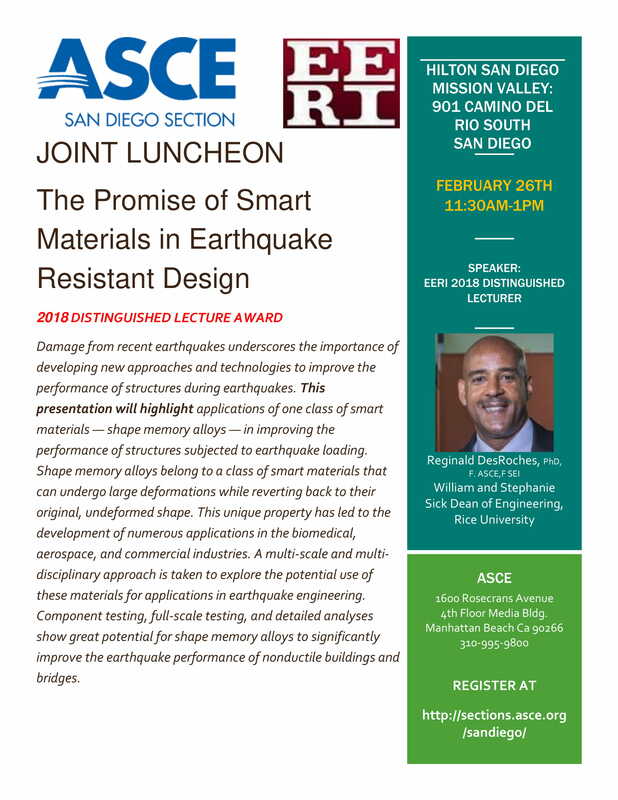 Join EERI in a joint luncheon with ASCE San Diego Section, featuring guest speaker Dr. Reginald DesRoches, EERI 2018 Distinguished Lecturer. 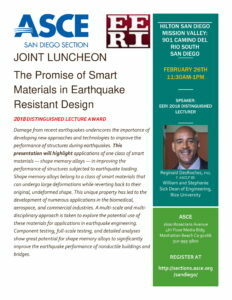 The presentation will discuss the use of smart materials in bettering structural performance against seismic activity. 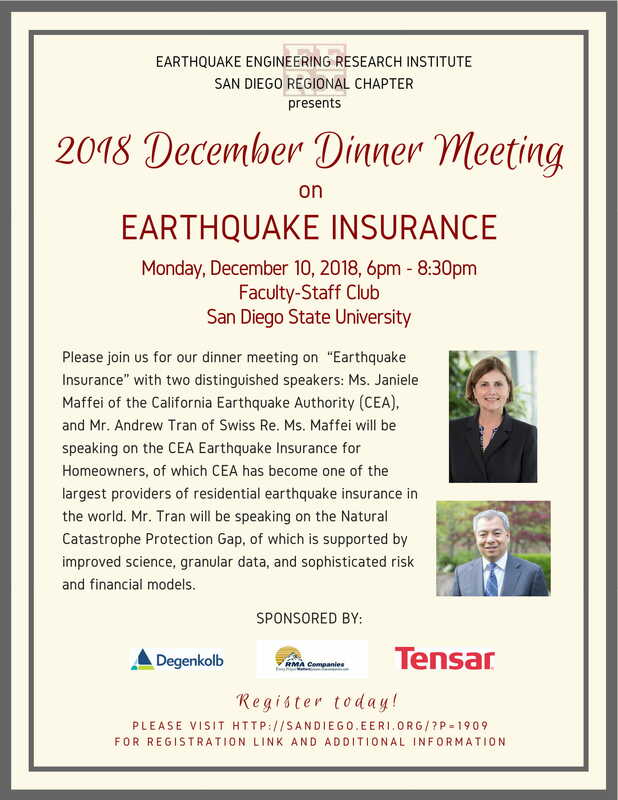 The topic of this dinner meeting is “Earthquake Insurance” with two distinguished speakers: Ms. Janiele Maffei, California Earthquake Authority, and Andrew Tran, Swiss Re. Further information on the talks and brief biographies of the speakers are presented below. 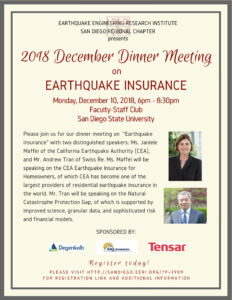 Click image on right to view event flyer. 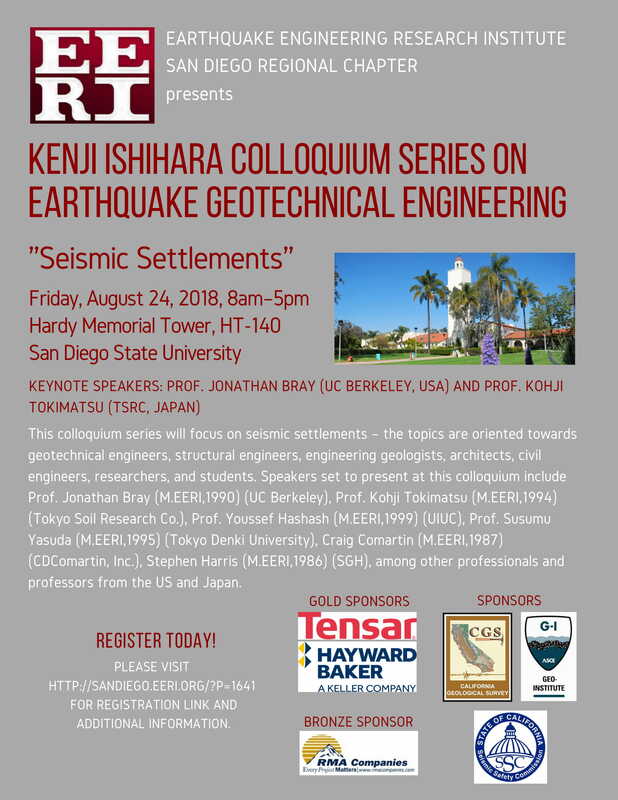 The first of this colloquium series will focus on seismic settlements and will take place in the Hardy Memorial Tower at San Diego State University on Friday, August 24 between 8 AM and 5 PM. The topics that will be presented on during the colloquium are oriented towards geotechnical engineers, structural engineers, engineering geologists, architects, civil engineers, researchers, and students. 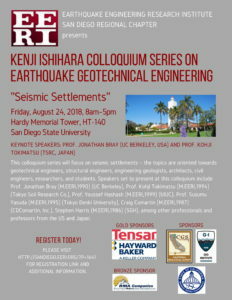 Speakers, that include geotechnical and structural engineers, set to present at this colloquium include Prof. Jonathan Bray, Prof. Kohji Tokimatsu, Prof. Youssef Hashash, Prof. Susumu Yasuda, Craig Comartin, Stephen Harris, and other engineers and professors from the US and Japan. This short course will introduce the latest release of DEEPSOIL (V7) for seismic site response analysis. 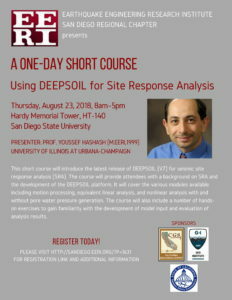 The course will provide attendees with a background on SRA and the development of the DEEPSOIL platform. It will cover the various modules available including motion processing, equivalent linear analysis, nonlinear analysis with and without pore water pressure generation. The course will also include a number of hands-on exercises to gain familiarity with the development of model input and evaluation of analysis results. He is a geotechnical engineer with over 45 years of experience in the practice of geotechnical engineering. Dr. Castro’s professional experience has been primarily as the engineer in charge of the geotechnical aspects of major civil engineering projects as a principal of GEI Consultants. His contributions to the practice of geotechnical engineering have been principally in the understanding of the behavior of soils during earthquakes and its application to the seismic safety of dams. 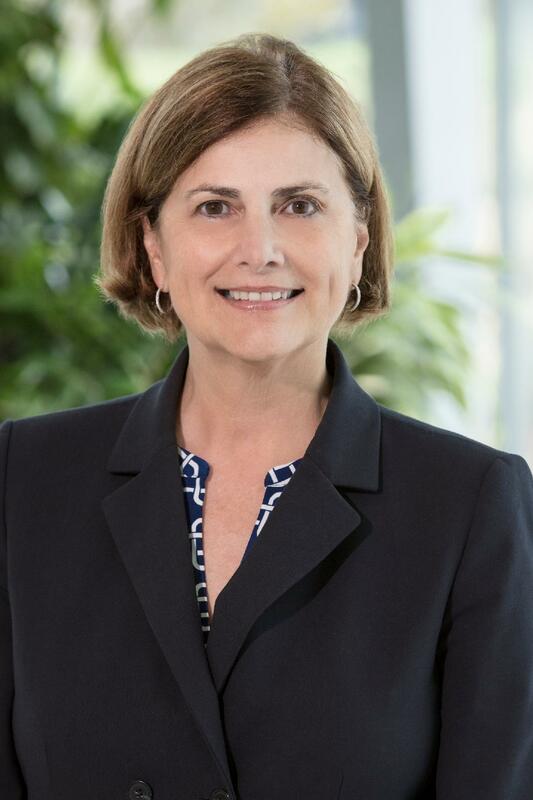 Elected to the National Academy of Engineering for contributions to geotechnical earthquake engineering, soil dynamics and the seismic safety of dams, Dr. Castro is also a Fellow of the American Society of Civil Engineers (ASCE), and Honorary Member of the Boston Society of Civil Engineers. He received his doctorate in Soil Mechanics at Harvard University and specializes in the behavior of soils during earthquakes. Since 1997, Prof. Elgamal (PhD 1984, Princeton University) has been serving as Professor of Geotechnical Engineering at the University of California, San Diego (UCSD). 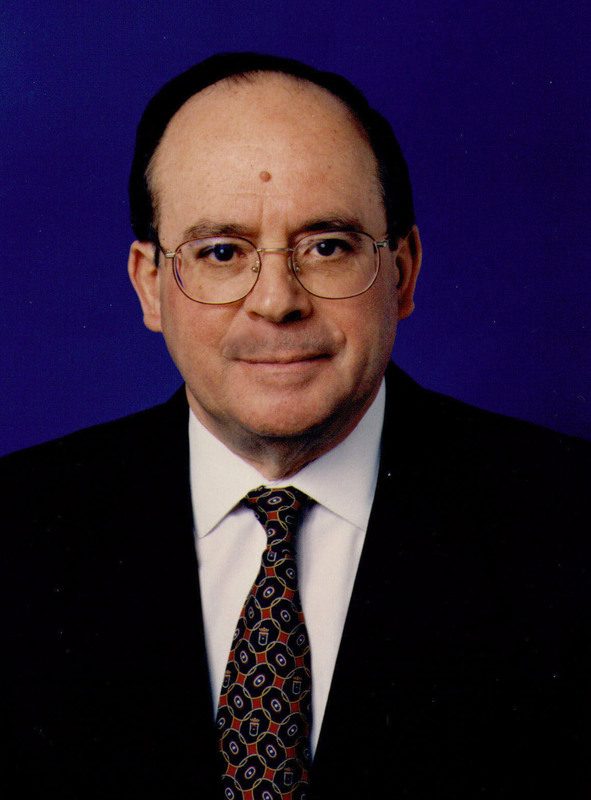 Earlier, he held academic appointments at the California Institute of Technology (Post Doctor and Lecturer, Pasadena, CA), Rensselaer Polytechnic Institute (Assistant and Associate Professor and Technical Director of RPI Centrifuge Testing Facility, Troy, NY), and Columbia University (Associate Professor, New York, NY). 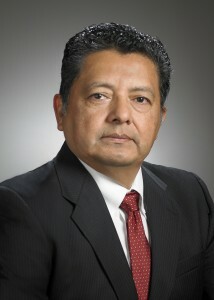 He Chaired the UCSD Department of Structural Engineering from 2003 to 2007. 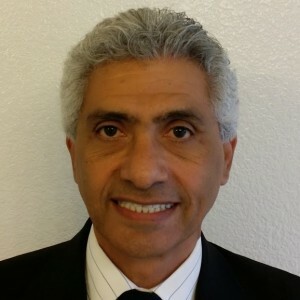 Professor Elgamal’s research has been focused on seismic experimental and computational analysis and modeling of geotechnical and SSI systems (site response, liquefaction and mitigation, earth and rockfill dams). 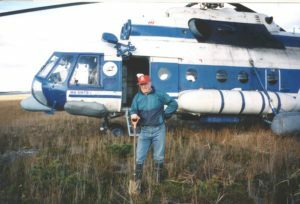 In his published studies, he developed/ employed data sets from centrifuge and large-scale shake table testing, and earthquake downhole geotechnical arrays worldwide. 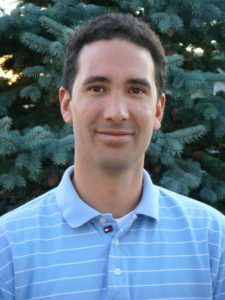 Based on this experimentation background, he has developed nonlinear computational analysis techniques that are now available via the open-source computational framework (e.g., http://opensees.berkeley.edu, http://cyclic.ucsd.edu, http://cyclic.ucsd.edu/openseespl). He is author and co-author of over 250 publications. Jorge Meneses has more than 25 years of experience in geotechnical engineering with emphases on geotechnical earthquake engineering, foundation engineering, numerical modeling, and advanced geotechnical testing. 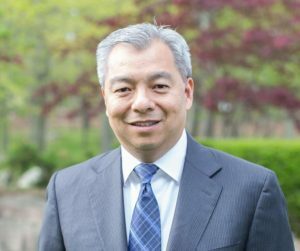 His experience includes consultancy for major companies, and research and teaching in major universities in the U.S., Japan, and Peru. Jorge has published about 60 technical publications in technical journals and conferences, is a frequent peer reviewer of journal and conferences papers, and has been invited as a guest speaker for national and international conferences. 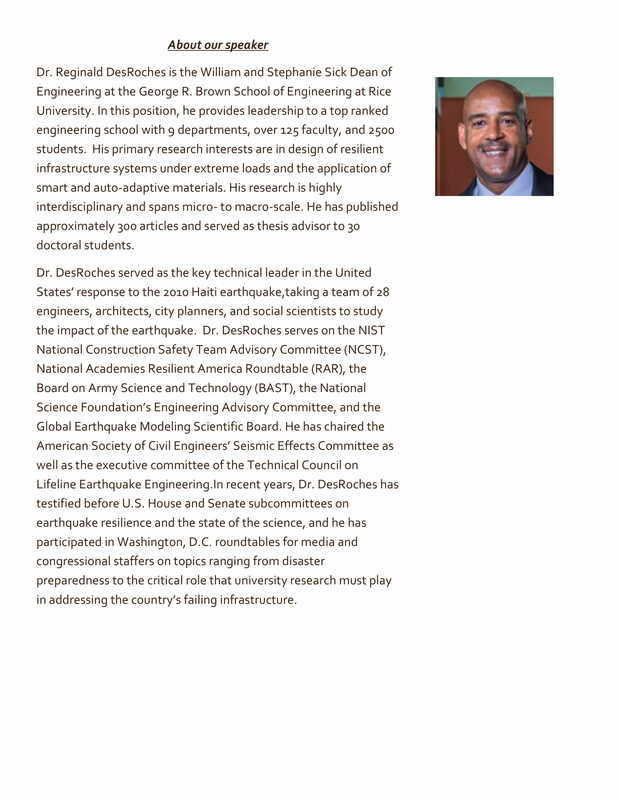 His expertise includes probabilistic and deterministic seismic hazard evaluation, liquefaction and lateral spread analysis, numerical modeling of dynamic behavior of earth works, seismic soil-structure interaction, seismic design of foundations, shallow and deep foundation design, site response and site characterization, seismic slope stability, and development of earthquake ground motion for dynamic analyses. 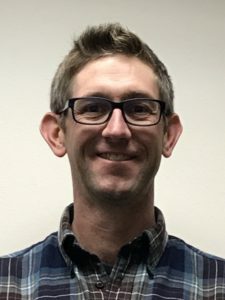 He is a part-time lecturer in the Graduate School of San Diego State University, and University of California, San Diego Extension. 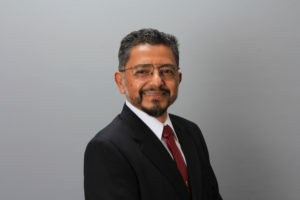 Jorge is the founder and current president of the EERI San Diego Chapter. 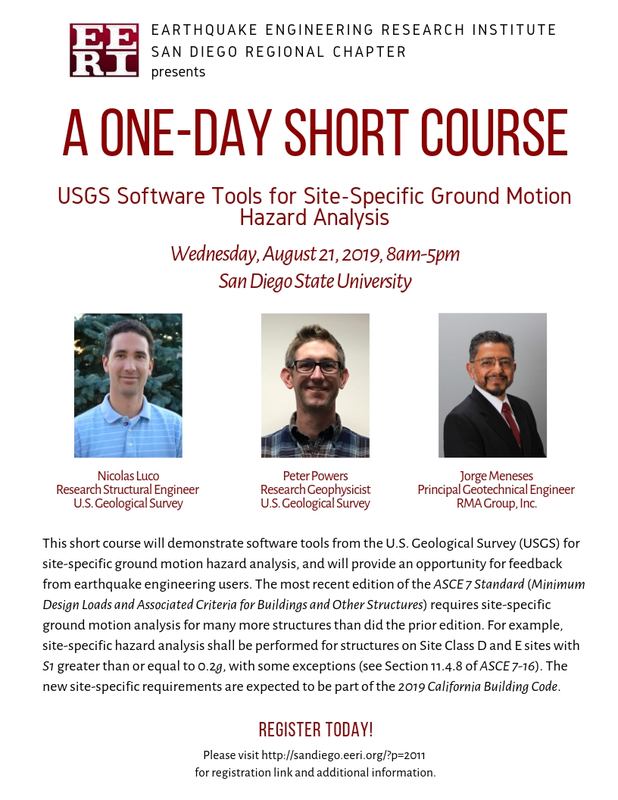 Jorge is a Diplomate, Geotechnical Engineer, member of the Academy of Geo-Professionals, and is a Fellow of the American Society of Civil Engineers.